I was born and grew up in the Netherlands; migrated to Australia in 1971. 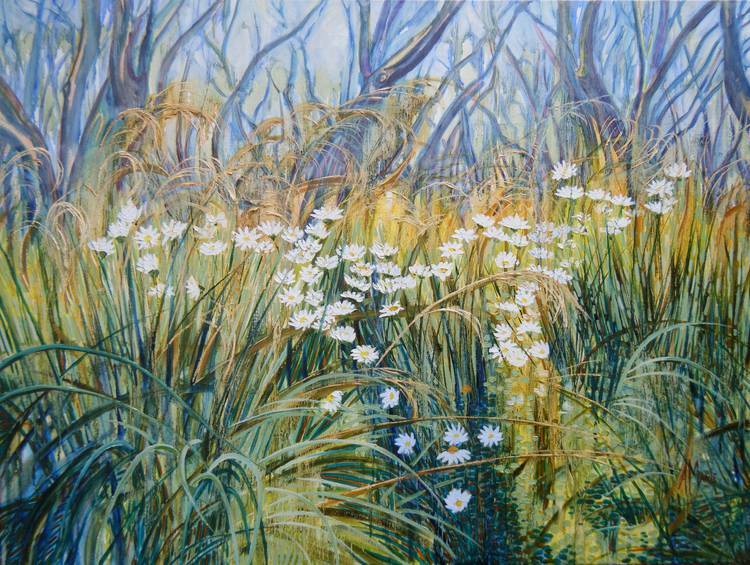 After 20 years in the Snowy Mountains of NSW I moved with my husband and fellow artist, Barry Willcox to lovely Wandiligong near Bright on the Victorian side of the Alps. I have been a practicing artist for 40 years, mostly self taught. My style has evolved from formal drawings, oils and watercolours to a very distinctive contemporary oil painting approach, uniquely my own. 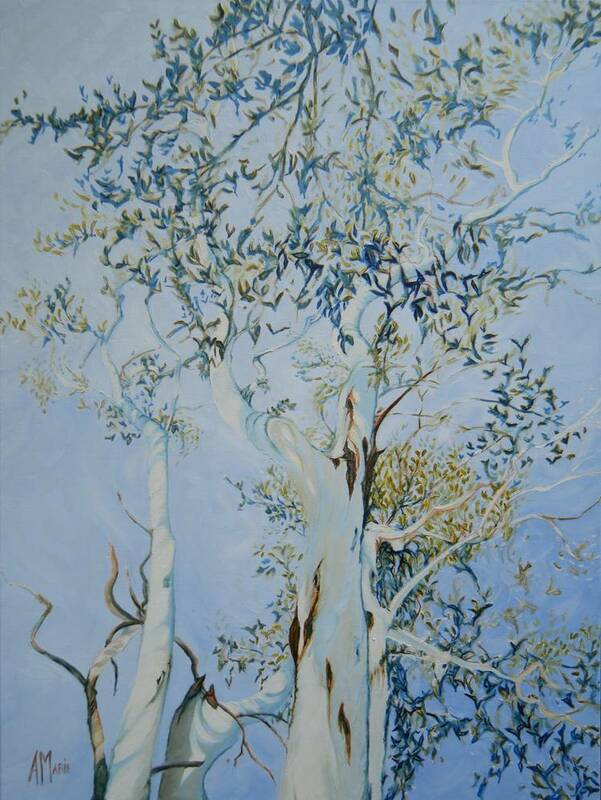 Subject matter is mostly the Australian bush and landscapes. To discover nature’s hidden patterns and portray its wild untamed beauty. This motivates my art. 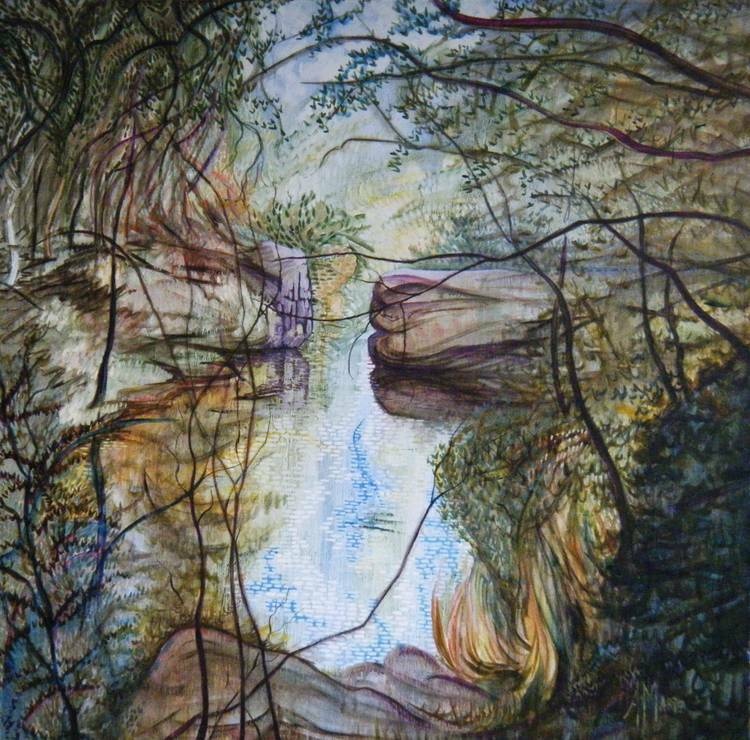 My paintings are built on detailed charcoal drawings; these are painted over in a fluid oil paint wash, allowed to literally run down the canvas as colours mix spontaneously. I mostly use pure colours in my under-painting, often complementary, which lead to vibrant and colourful creations. In the third stage of my painting purposeful short brushstrokes are applied over the dried wash to add detail and accentuate life and movement. and my love for the bush and outback. My roles in the arts have included Art Centre Coordinator, initiating various art projects in the community and teacher of drawing and oil painting. I am currently on the committee managing the Bright Art Gallery. 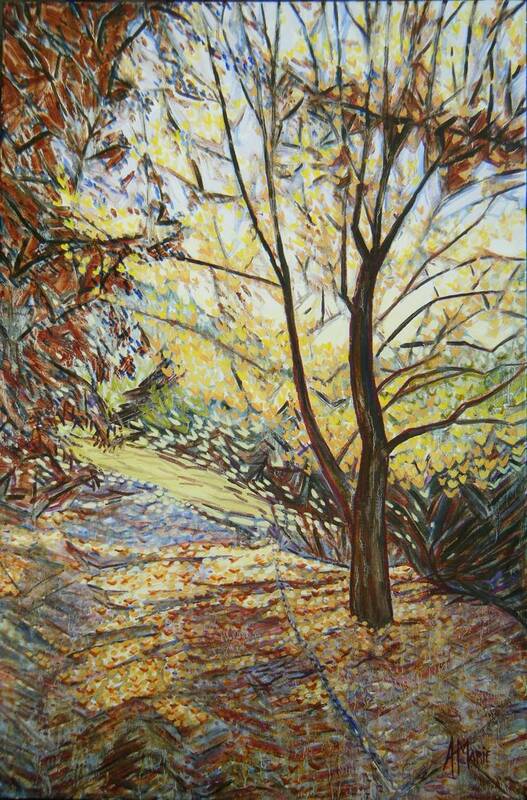 I have held solo-exhibitions and am a regular participant in many group exhibitions. 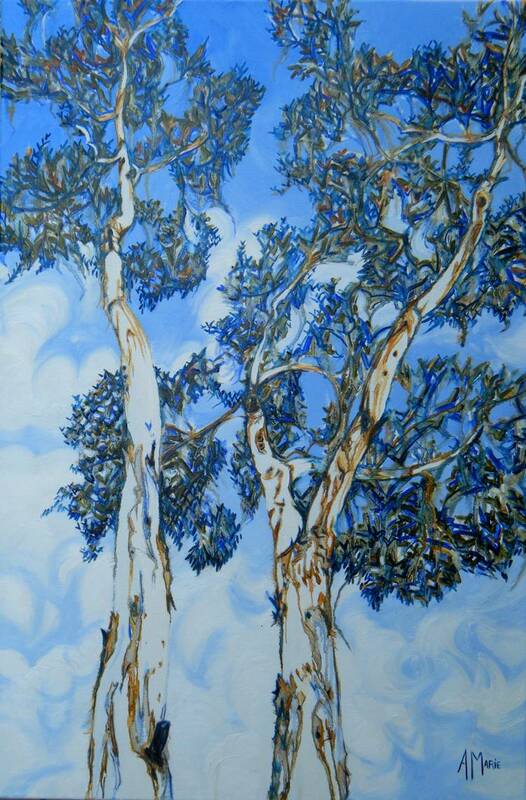 My paintings are included in Australian and international art collections.